Before ActiveIron® the only solutions available were dominated by poorly absorbed and poorly tolerated products. 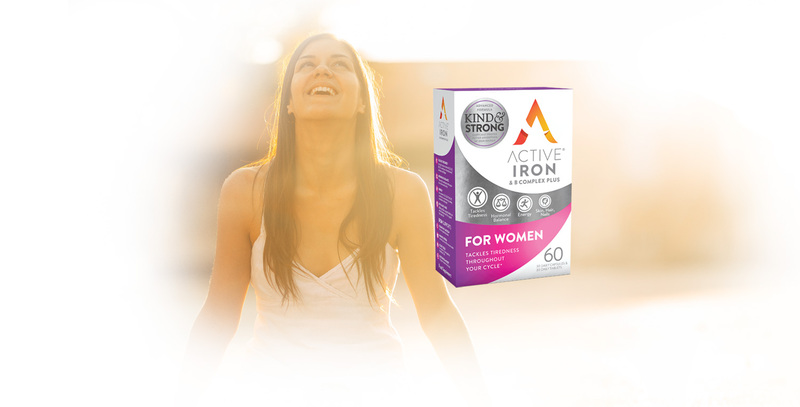 ActiveIrons’ Kind and Strong formula was developed in a response to the need for an iron product that is both tolerable and easy to absorb. Solvotrin has developed strong and protected composition of matter IP for its ActiveIron® product family. ActiveIron® is an advanced protein formulation containing ferrous sulfate and uniquely avoids the common side effects of oral Iron preparations. 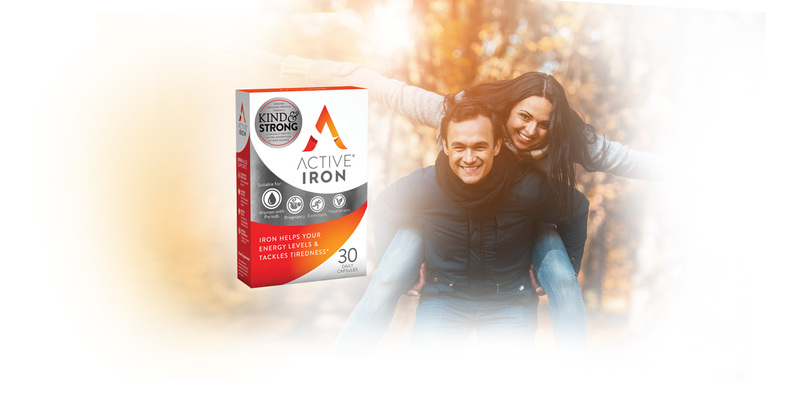 ActiveIron® is an oral capsule which gives 2-3 times higher iron levels in the blood, it is well tolerated, uniquely avoids gut irritation, significantly better absorbed and clinically proven. 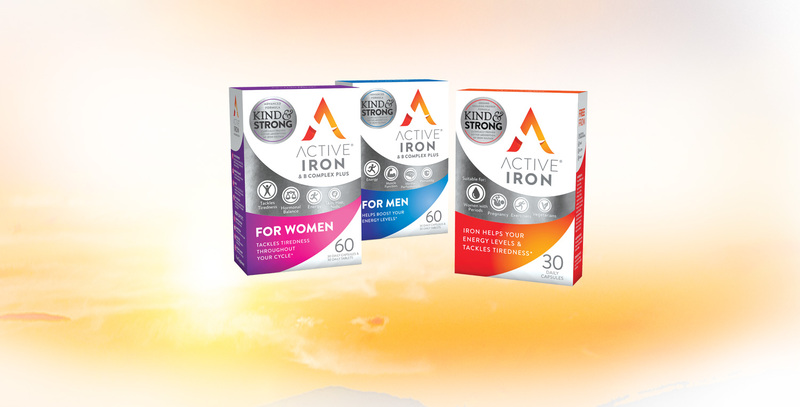 New formulations of ActiveIron® have recently launched on the market, for women and for men, with further products nearing final development. 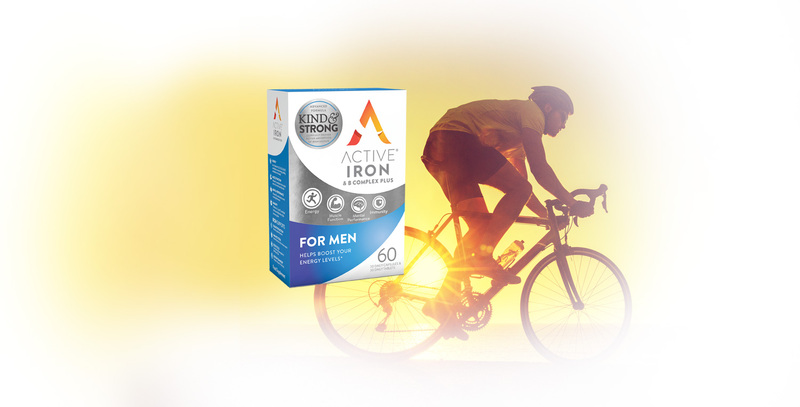 ActiveIron® & B Complex+ for Women and ActiveIron® & B Complex+ for Men. The new gender specific products contain the ground-breaking Active Iron protein formula along with new Active B Complex +. The Active B Complex+ targeted release system ensures optimum absorption of all vitamins and minerals. ActiveIron® & B Complex+ for Women is specially formulated for women to tackle tiredness and support healthy hormonal activity. It also supports healthy skin, hair and nails. Along with high strength B Vitamins it contains folic acid and no vitamin A, making it suitable for those who are or might become pregnant. ActiveIron® & B Complex+ for Men is specially formulated to help boost energy levels, support muscle function and mental performance, whilst contributing to the normal function of the immune system. Both products are kind enough to take on an empty stomach whilst being strong on absorption when needed.